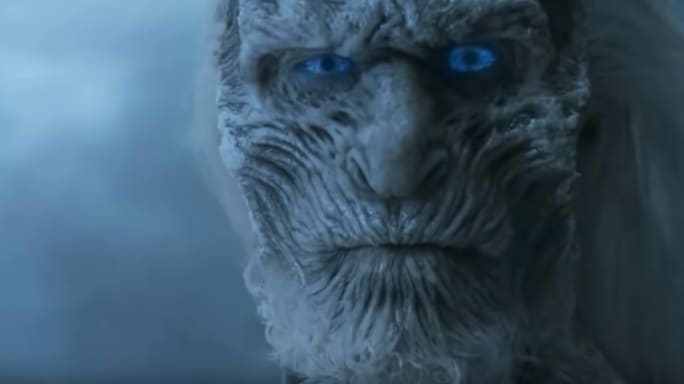 For nearly as long as fans have been obsessed with HBO’s Game of Thrones, we’ve heard stories about the failed unaired pilot. 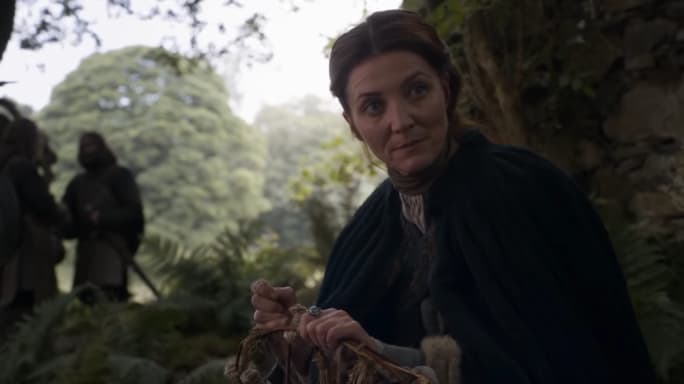 From George RR Martin’s cameo to Daenerys and Catelyn being played by different actors, I’ve personally been intrigued with this original episode for a while now. Especially because it’s a known fact at this point that it was flat-out bad. Kit Harington even revealed the series’ current showrunners, David Benioff and D.B. Weiss, have jokingly threatened to use his pilot footage as blackmail if need be. And finally, we now have some insight into just how different the unaired pilot was. 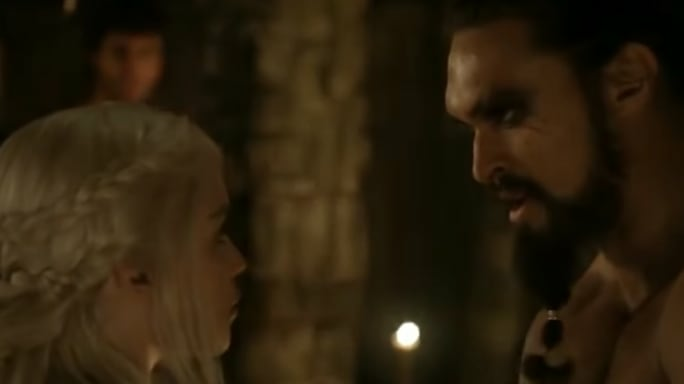 The Huffington Post took a visit to Texas A&M’s Cushing Memorial Library, and got ahold of a box containing a production draft for the original Thrones pilot. Thankfully for us, they’ve detailed some of the strange events which took place. Here are four of the most shocking. The crackling is coming from multiple sources now. There are not the noises of mindless predators. This is a language, and whatever is speaking it is getting closer ... Will closes his eyes against the icy voices beneath him, muttering silent prayers. He pulls her down into his lap. 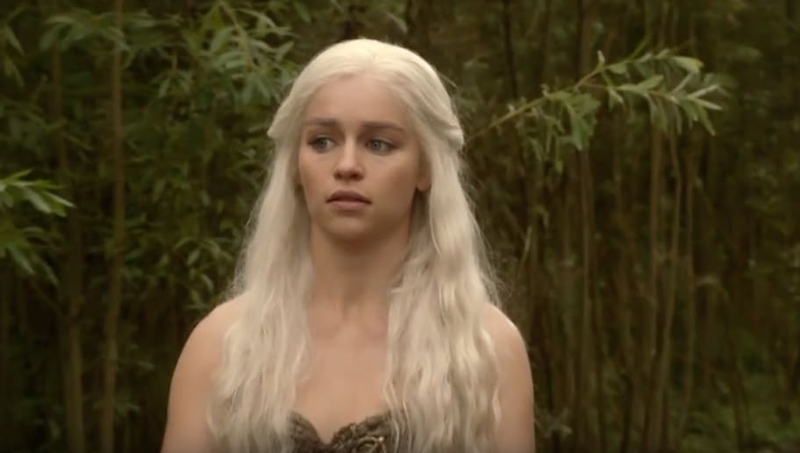 Dany is flushed and breathless. He cups her face in his huge hands and she looks into his eyes. She takes his hand and moves it between her thighs. 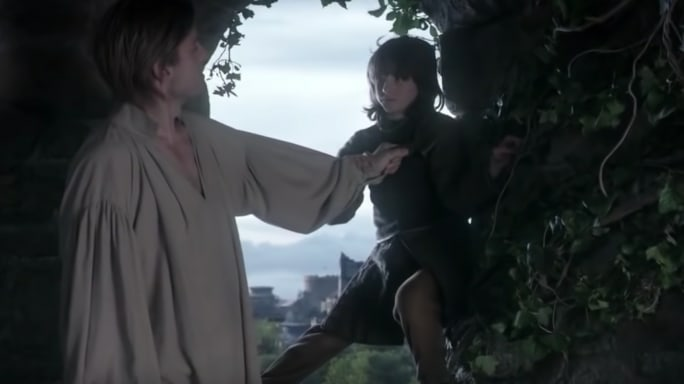 Arguably the craziest scene in the aired first episode of Thrones is when Bran, while climbing up the tower, accidentally saw siblings Cersei and Jaime Lannister engaging in sexual activity. Without much hesitation, Jaime pushed him out the window, leading him to be paralyzed for the rest of the series. However, in the unaired pilot, something even worse occurred first. The naked man grabs her by the hair and forces her to rise to all fours. She gasps with pain. He does not stop. Keeping one hand on her hair, he pushes himself himself to his knees. He seizes her hip with his free hand and pulls toward him, thrusting deep into her. Her voice is low and she does not push him away; the harder he pull she hair, the more she moans. As bad as some of these plot points were in the unaired episode, I would still totally watch it. This article also appears on Mental Floss.